Monster Hunter World Max Hunter Rank: What’s the Level Cap for HR? Hunter Rank in Monster Hunter World dictates what type of investigations you can go on and what kind of quests are available to you. While the amount of stars a quest has represents difficulty, often they’ll also have an HR requirement you’ll need to meet before you can go on them. Below is everything you need to know about the level cap for HR in Monster Hunter World and what the max Hunter Rank is. What’s the Max Hunter Rank in Monster Hunter World? In previous Monster Hunter games, Hunter Rank capped out at 999. However, no one has had the time to get that far yet since the game hasn’t been out even a week yet. We do know that you should be able to at least level 100. The Established Hunter trophy/achievement requires the player to hit HR 100 to unlock it, so right now we know the level cap is 100+. 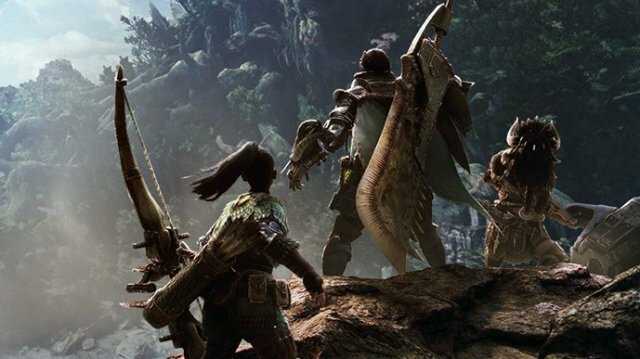 Even after you finish the story missions, you can continue to raise your Hunter Rank by going on high-rank investigations and continuing to track down and kill or capture large beasts. Whether or not that will let you push past level 100, or if that’s the ceiling for the game isn’t known yet, but I’d bet on the former. These games are built for longevity, and Capcom seems to design them to be played for hundreds of hours. Given that there is the possibility for further game content via DLC, it’s unlikely that Capcom would set the Hunter Rank cap too low and have the potential that fans would move on from the game before they got a chance to try the new stuff. 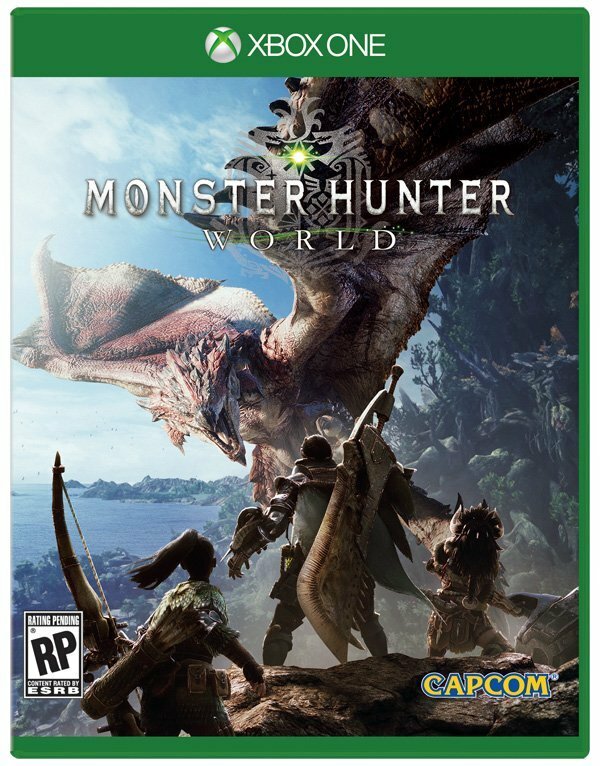 I have a feeling hunters will get to spend a lot of time with Monster Hunter World before they hit any ceiling. For more Monster Hunter World info, check out our game hub or the guides below.